The invaders in Crimea do not provide medical assistance to Ukrainian prisoners. Crimean lawyer Aleksei Ladin informed that applications on the medical assistance of Ukrainian political prisoners are ignored in Simferopol remand center, the Crimean Human Rights group reported. “According to the regulations, the doctor must examine a prisoner within 24 hours after the application submitted. In fact - if a week after writing the application the doctor calls for a prisoner - it's a blessing. But the doctor is a "conditional" notion, a paramedic or a nurse usually comes and frankly says: "I understand that you have such a disease, but I do not have any medications," Ladin said. He further informed, that before prisoners are sent to court, they are placed in a so-called "glass" - a narrow cell where one can only sit, but can not lie, and usually there are several people waiting for the car wagons. “The system does not presuppose taking prisoners from the cell and transferring to a paddy wagon, and people are put in the "glass" first and they may spend two or three hours there before they are all loaded into the car wagons. These rooms are very crowded and stuffy," he added. 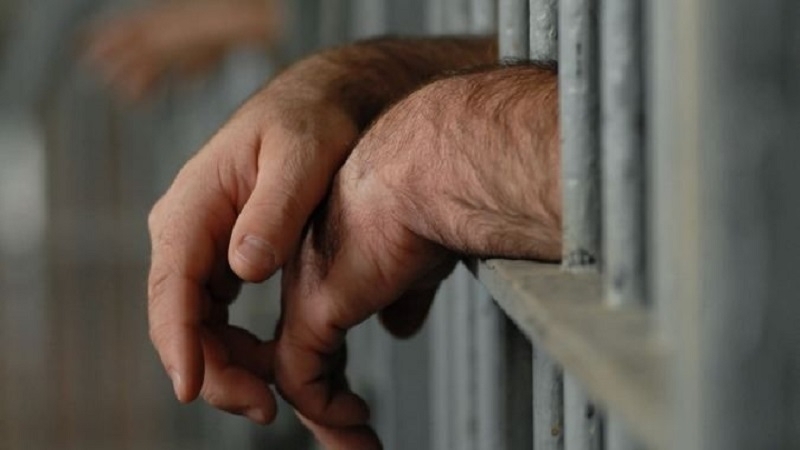 Earlier it became known that, the citizen of Ukraine Evheniy Panov and another 21 people held in the prison of Simferopol suffer due to bedbugs in the cells.